You can get service prices on this page. My work is to help seekers and leaders who find themselves at a crossroads–in pain, recovery, feeling drained or confronted– to be real with themselves and their relationships, get back on track and be on purpose. If heartbreak, job loss, sudden responsibilities, pre/post-surgery or other changes are manifesting for you, maybe you just need a good listener to heed the call of your spirit. I offer spiritual counseling and energy tools to help you leverage the transformation that’s near at hand. Keep reading below, or consult with me/book an appointment here. I offer Reiki and energy balancing support to individuals and groups. Despite near-overuse, the word energy is a catchall word denoting vibration, frequency and the wave movement operating powerfully in nature, music and the body. According to wisdom from India that found its way into Reiki practice, chakras are the seven major energy centers of the body and are associated with body organs and systems. Chakras provide electrical energy services, so to speak, to the earth matter that is the physical body. The seventh chakra is at the crown of the head. Its energy is aligned with and acts as a connection to Spirit (your sense of Sacred and All-Powerful Oneness). Sessions personalized to cleanse, power-up and align the chakras. You may be seated in a chair or laying down on a massage table. You may be lightly touched, firmly touched, or not touched at all. Your call. Remote or distance sessions are possible. Aroma Freedom is a breakthrough technique for letting go of the past and finding your new life using feeling, intention and essential oils (Free Your Feelings™ — see the FYF page). Tapping is used to release energetic toxins blocking meridians and therefore the flow of chi and your emotional energy. 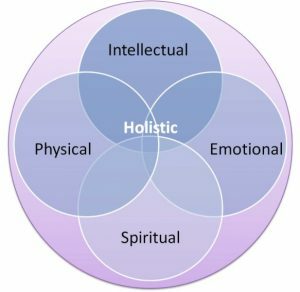 There are many approaches to detox the body-mind and the holistic perspective begins with spirt and heart. All of my hands-on and counseling sessions explore matters of the heart. Reiki Foot massage and special foot detox equipment is used to release impurities from the feet. This is a positive draining that invigorates the body and promotes its self-healing. The center of the physical body in Eastern health paradigms is the second chakra, and the root chakra below it feeds the entire system with energy that can be mastered. 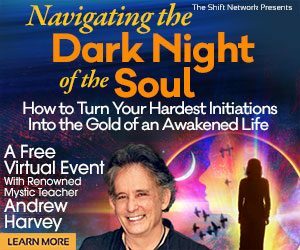 How do you strengthen this system, also known as kundalini? The HealMobile position is to get the emotions and mindset rightly attuned and the rest of the body-mind-spirit will fall into place. However, I also advocate the use of energy and oils for the Raindrop™ Therapy, also known as Chakra-Aura cleansing. High frequency, undiluted oils shore up the capacity of the spine to support the body frame. 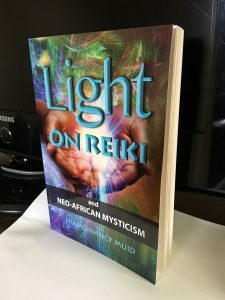 This energy bodywork, combined with the spiritual counseling delivered through spiritual direction, Reiki and Tapping, help to reinforce your commitment to change and having it last and transform your life. As you go through your Crossroads, I provide coaching through this experience. Two locations are available for you, in Union and Montclair, New Jersey, USA. I also do house calls and online sessions (IG- niamonancy, Facebook.com/healmobile, @healmobile). Let’s have a brief chat — schedule a free 20-minute consultation soon.